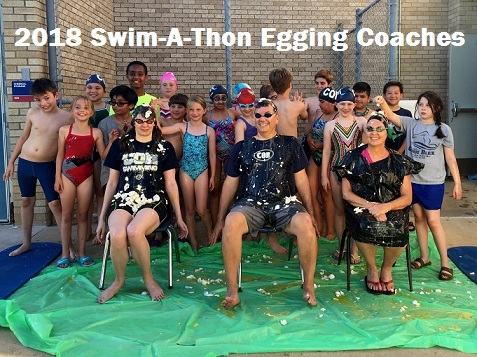 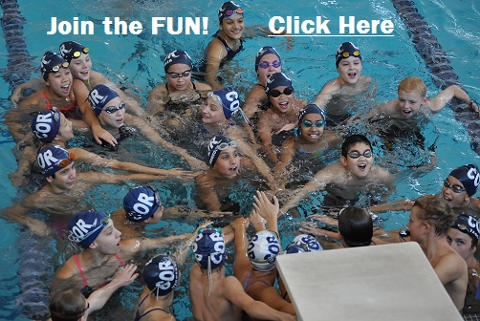 Developing, educating and empowering our youth in the quest for leadership and achievement in life, through swimming. 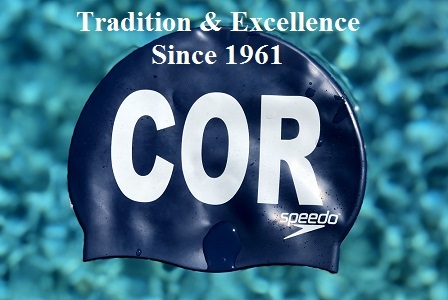 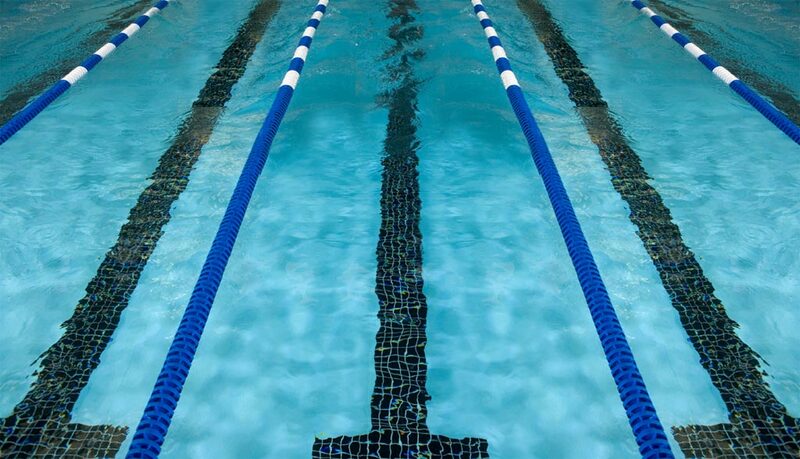 Established in 1961, the COR Swim Team has been developing local, state and nationally ranked swimmers for 50 years and counting. 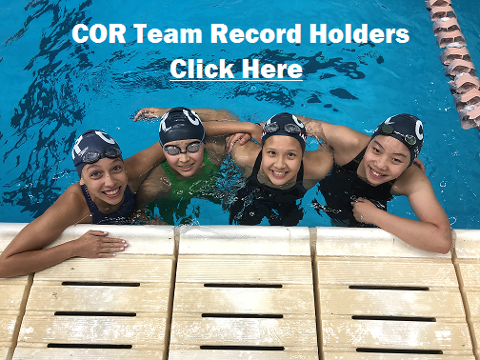 Farewell to COR's Senior Class!